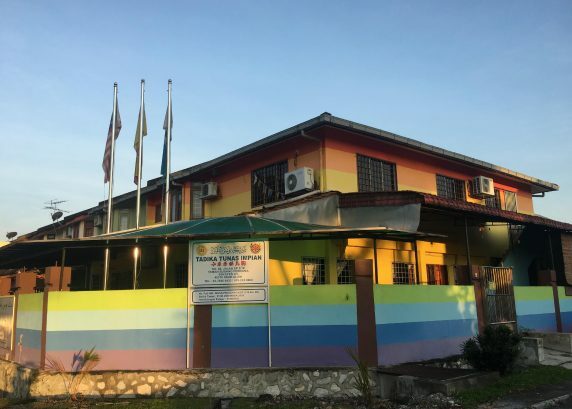 Tadika Tunas Impian started school operation in 2002. 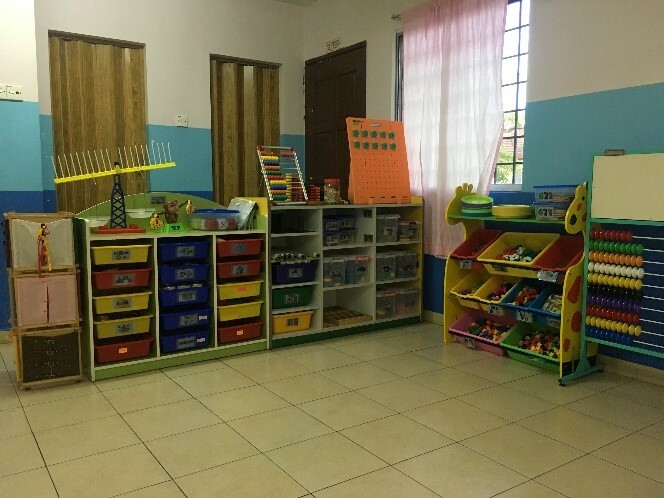 The kindergarten and its staffs believe that children learn best in a supportive and loving environment that is physically and emotionally safe. 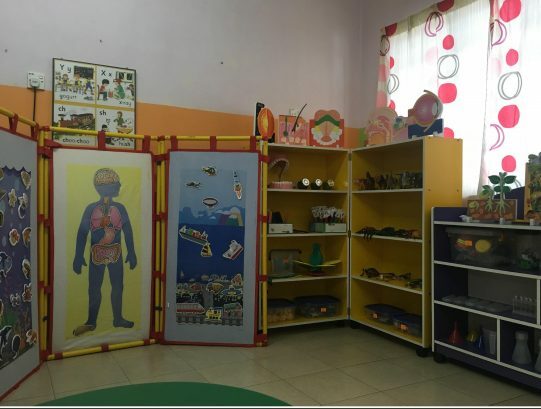 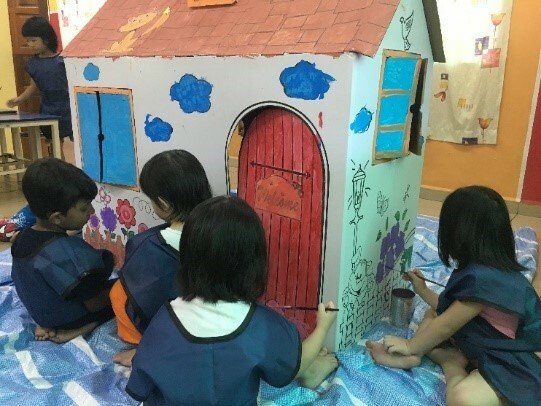 We believe that children should be given appropriate materials, child-interest based activities and engage in meaningful interactions to develop intellectually and emotionally. 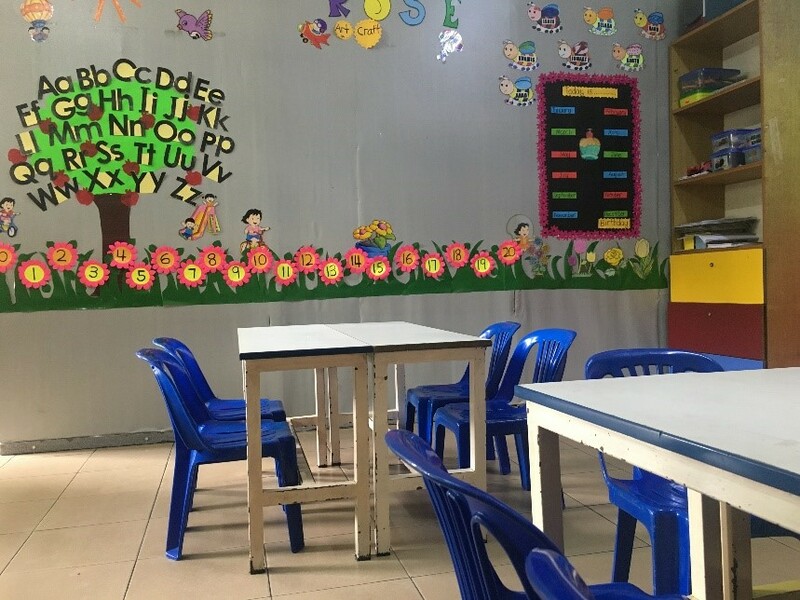 Our teachers advocate for the children, love and encourage them to develop academically and socially. 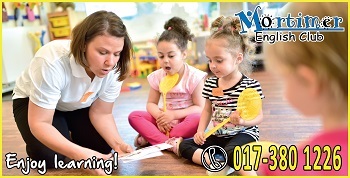 We use balanced approaches, holistic practices and modelling in teaching and guiding the children’s learning process and making sense of their world. Mastery of languages, creativity, imagination, critical thinking, problem solving and character building are central to our curriculum. 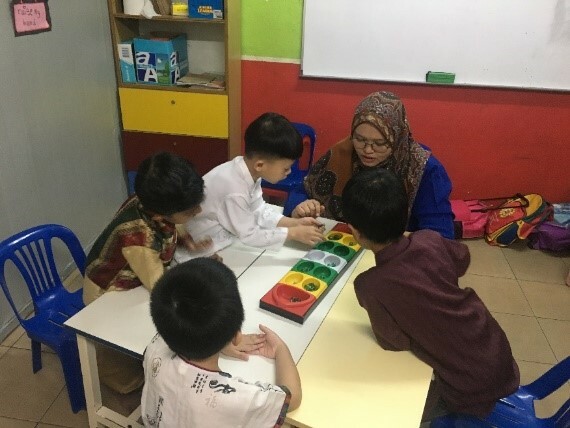 We introduce skills at key developmental windows. 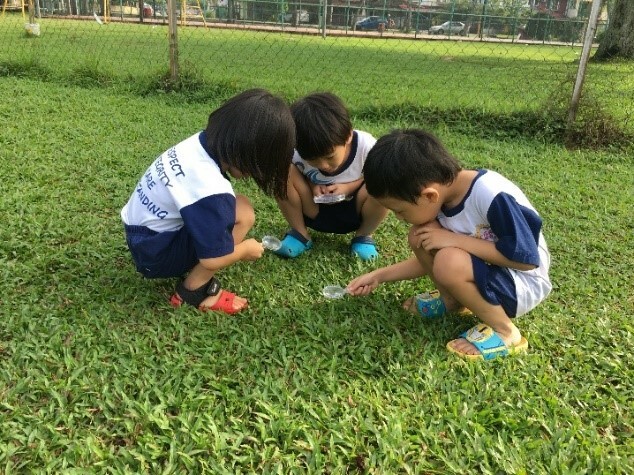 We inspire children to empower through discovery, using experiential learning, inquiry learning and real-world opportunities. 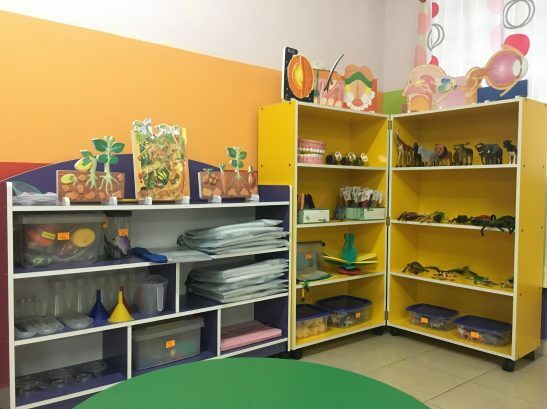 Our mission is to guide and support the total development of children through an integrated curriculum and specially designed learning materials, with emphasis on academic and social development. 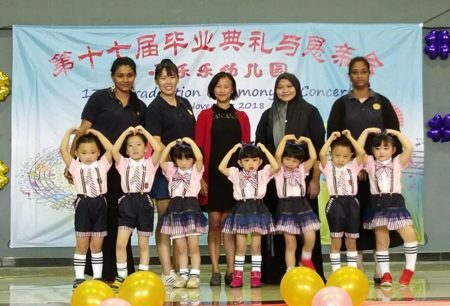 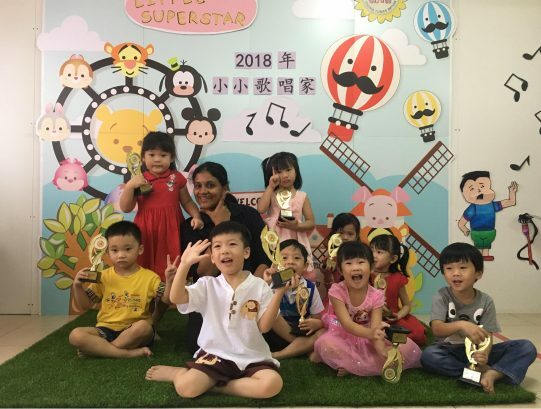 We provide a nurturing environment and learning experiences which prepare the children to primary school with readiness in Mandarin subjects. 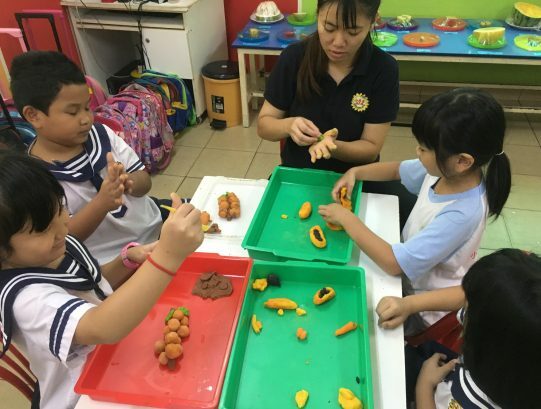 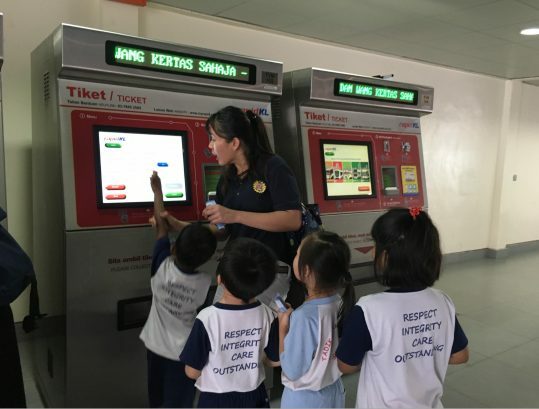 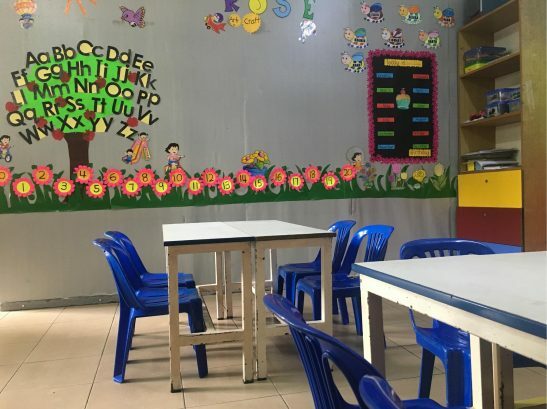 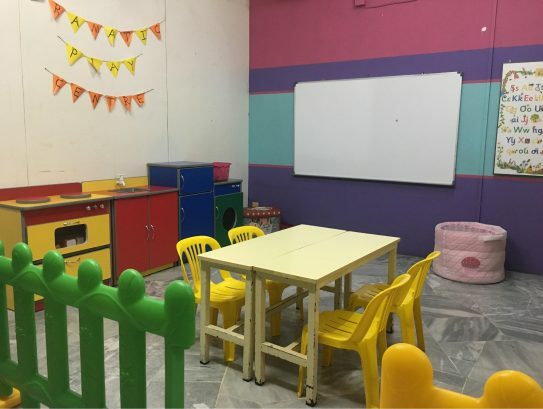 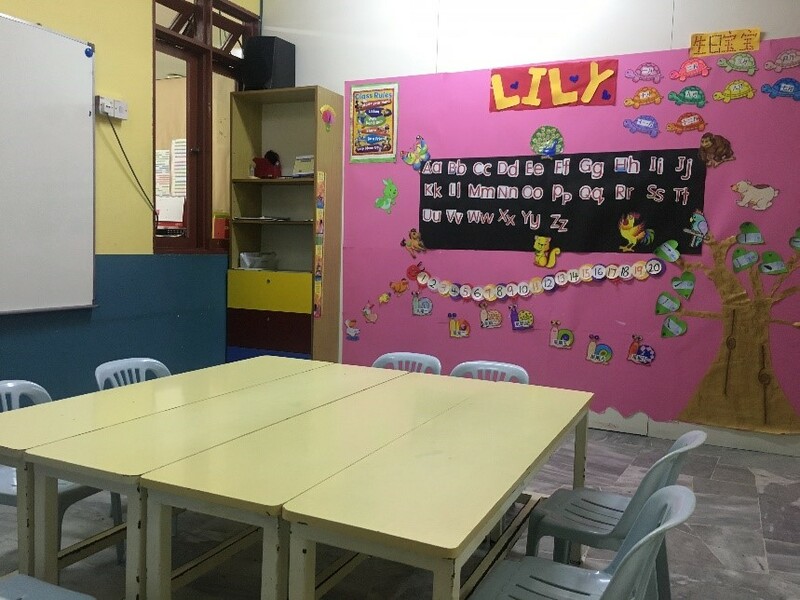 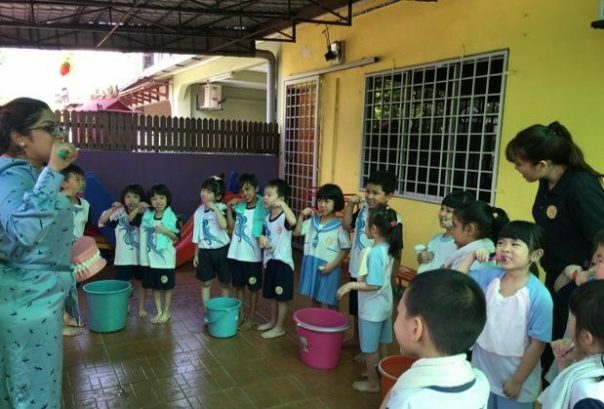 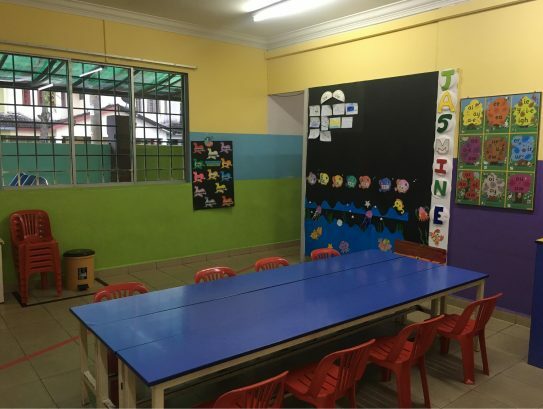 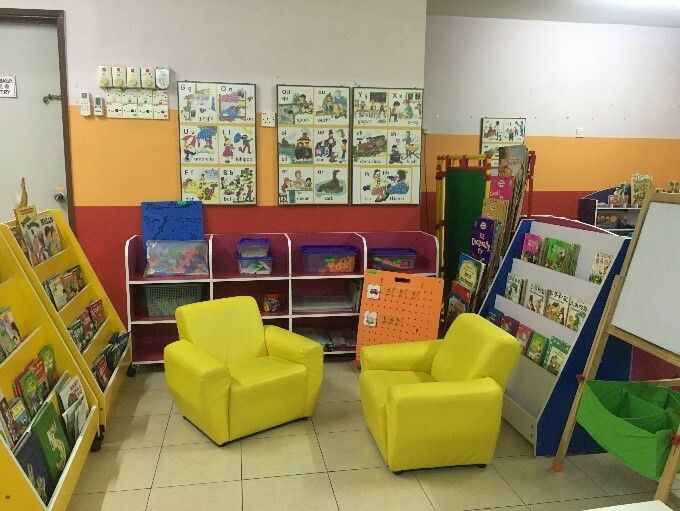 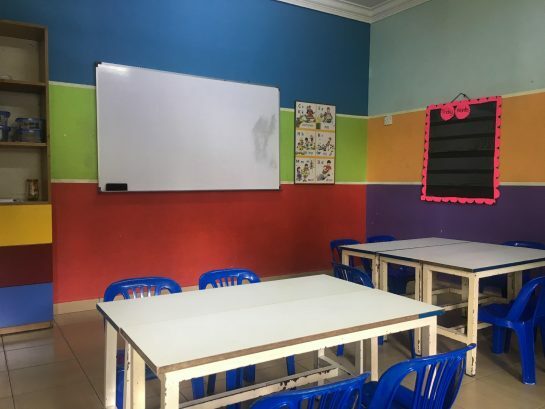 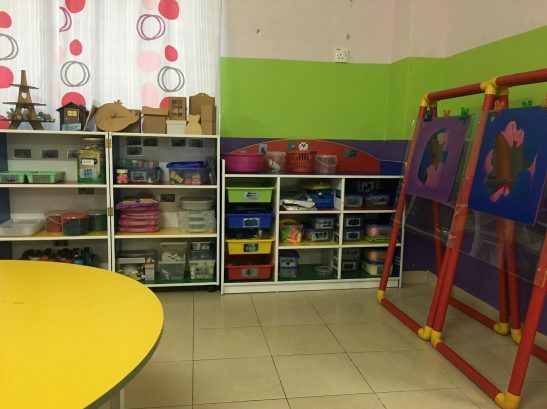 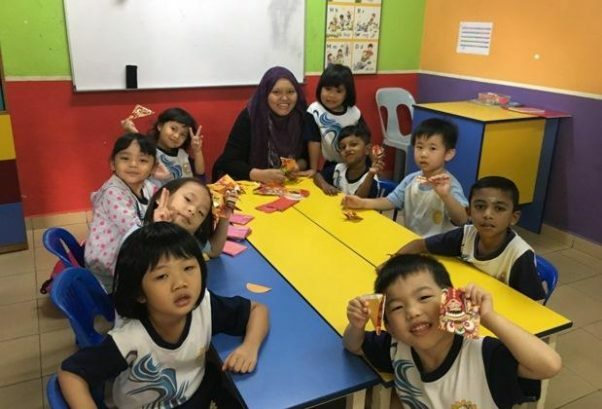 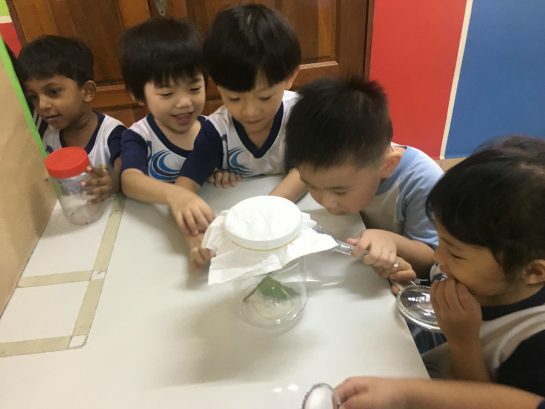 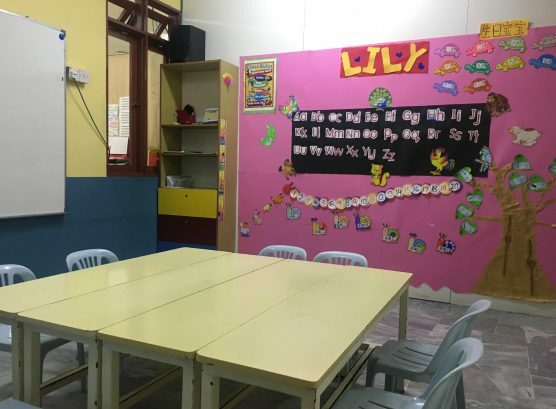 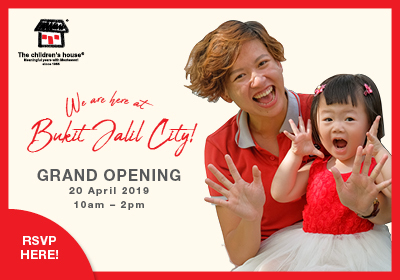 At Tadika Tunas Impian, children's learning is developed through taking part in variety of fun and play-based activities, project works, explicit instructions and teacher modelling. 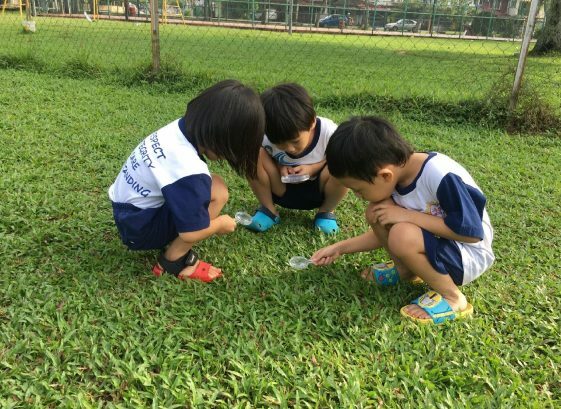 All of these experiences are carefully planned and facilitated by teachers.